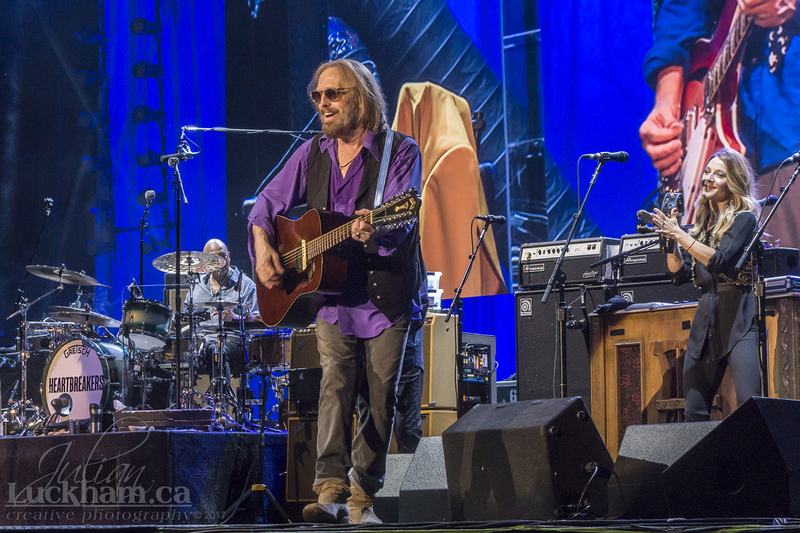 Tom Petty and the Heartbreakers were the last act on the main stage for Day 10, the last day of Ottawa Bluesfest this year. For me this was the best show of Bluesfest 2017, and one of the best shows I’ve seen. And let’s never forget The Webb Sisters, Charley and Hattie Webb from England. I’ve been lucky to have seen Tom Petty three times before, 1979, 1981, and 1986. 31 years… “the waiting is the hardest part!”. Here’s a slideshow of all my photos from Tom’s show. Click here to view the entire gallery or enjoy a fullscreen slideshow experience. and call or email Luckham Creative when you need some creative photography. Please call or email Luckham Creative if you would like permission to use, or would like to purchase, any photos. No photographs may be used without the explicit permission of Luckham Creative.